Kettlebells are and amazing piece of equipment to use for a fun, fast and effective workout. Kettlebells engage your entire body which helps to build strength, flexibilty and durability. This class will build your knowledge and technique of using kettlebells. The classes will be intense with an emphasis on kettlebell and bodyweight movements. 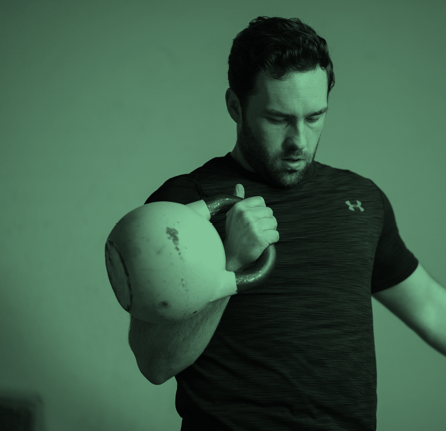 You will be introduced to a wide variety of exercises that make the kettlebell unique and you will learn how to simultaneously build kettlebell flows and complexes. Be prepared to work hard and improve your fitness, strength and flexibility.